2018 has already shown us several shifts with respect to content and SEO and 2019 only promises even more sweeping changes that will equate to stepping up content planning. When it comes to the planning aspects of executing content strategy, one major aspect is assessing both the martech you’re working with and the technological environment you have less control over. 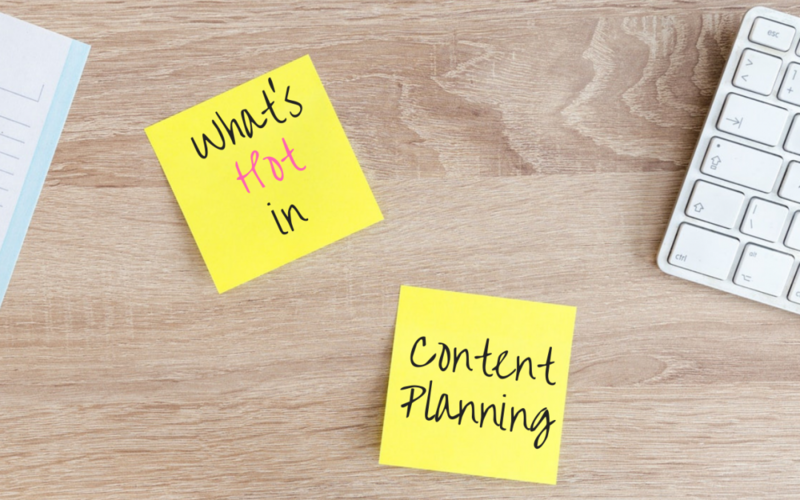 Whether it’s with search algorithms or peoples’ behavioral shifts with how they seek out information, content planning needs to take so many things into account. 2018 has already ushered in voice searches exponentially rising while your Google ranking matters a lot less now than it used to. As 2019 welcomes yet even more shifts like Twitch streamers becoming an indomitable force in marketing, the new content planning challenge to rise up to is improving your page speed. Why Do You Need to Achieve Velocity? Today’s searchers do not have the patience of early Internet users when it was still the Wild West with cowhands like Ask Jeeves and Lycos. Not at all: a one-second delay in load time on a mobile website can equal a 20% decrease in your conversion rate. And while your Google ranking is less of a be-all end-all than it used to be, mobile page speed is still top priority if you want to achieve or maintain excellent ranking since it’s now a ranking factor. You can have beautiful web pages and poignant, thought-provoking writing and video content but it can end up being all for naught if they take forever to load. With so much competition for peoples’ attention and the expectation for incredibly fast load times being the norm, achieving faster page speed is an absolute necessity. Figuring out ways to increase page speed needs to be part of your content planning. Optimize images. You don’t need to sacrifice media-rich webpages for speed, especially if your content is wordy and needs to be broken up with images. You don’t need to upload full-size images to your site and you can significantly decrease load size by switching to smaller images. There’s no magic bullet solution for the best optimization techniques but Google has various recommendations. Pay attention to your server’s response time. Your server could be having problems you were unaware of. Tools like Pingdom can test your server and if your response time is over 200 ms, your back-end techs need to investigate immediately. Improve user experience with simplification. Just because you’re making Google’s technical requirements happy doesn’t mean your users are actually enjoying a smooth UX. Page speed is calculated by user experience and simplifying your site with fewer scripts and images is the way to go. In planning content for 2019, there are both server and CMS related issues to consider as well as the actual content creation to ensure you can reach optimal mobile page speed.